This song dropped a while back, and while I listened to it back then, it didn't really register. I think I was still dealing with the fallout of the /\/\ /\ Y /\ album and subsequent diva-revealing interview rounds. 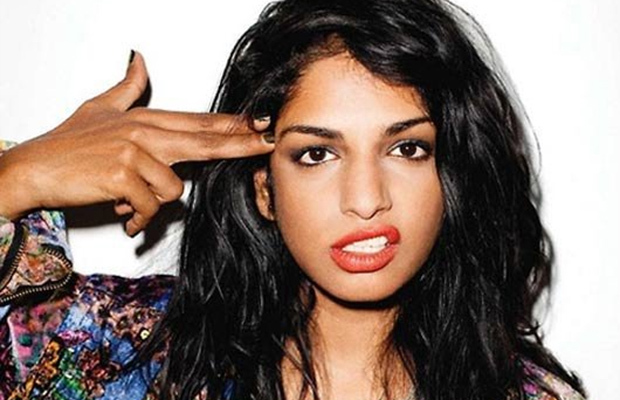 On second listen though, "Bring the Noize" is about as close to the classic M.I.A. as we can hope for. Somewhere between house-inspired grime and international-tinged womp-rap, "Bring the Noize" rides the fine line of musical colonialism that M.I.A. excels at.